In this last Voices of Travel podcast for the year, we find out how the past year has worked out for many of our leading industry companies. More importantly we look at projections for 2019 and dig for trends that will affect travel related business and the consumer in the coming year and beyond. You will hear two recurring themes form our industry leaders in this week’s show. Firstly, experiential travel will play an even bigger role in satisfying the changing wishes of people, and as might be expected a continuing explosion in digital technology advancements will bring new opportunities for the industry, and exciting new services to the consumer. 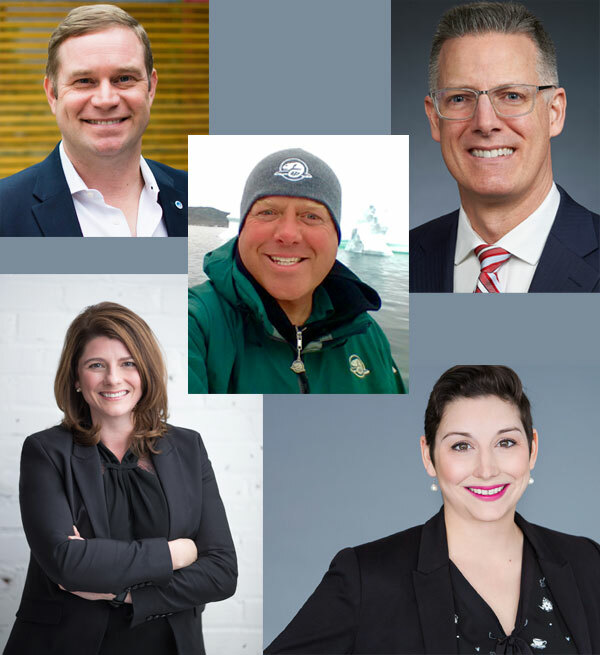 In this week’s podcast, Voices of Travel host, Ron Pradinuk talks with Nathalie Boyer of Transat Distribution Canada (TDC), Martine Venne of Tourism Montreal, Drew Fisher from the RBC Convention Centre in Winnipeg, Jeff Element of the Travel Corporation and Guy Theriault of Parks Canada.